Marilana is a lioness still in her youth, not yet considered an adult. Fiercely devoted to her path as a bandit hunter, a student, a servant, and a healer. She lives a lonely life with few friends and a desolate future. 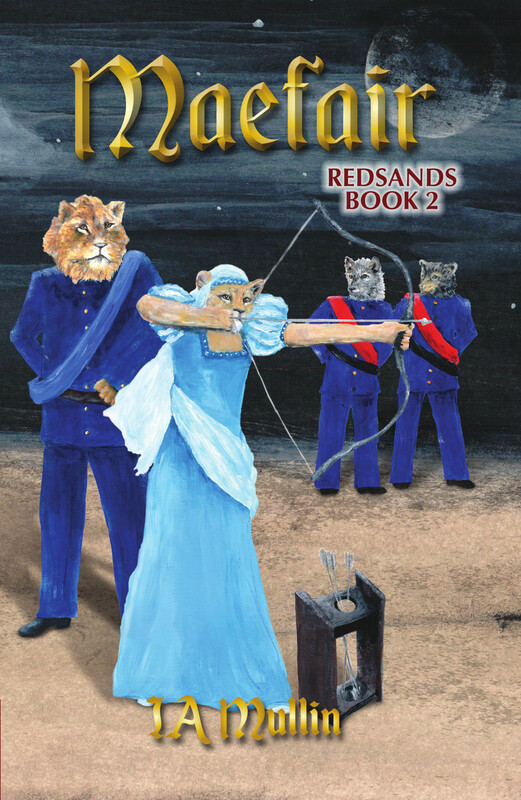 When a young lion, Marquiese, forces his way into Marilana's path, he risks everything, his life and hers. Marquiese survived his stay in Mystillion only by the skill of his friend Marilana. He left the Southern Tip to return home to his true life in the royal city, Maefair. He must confront the dangerous people responsible for sending bandits to hunt him, however his enemies are also laying their own carefully hidden plans. 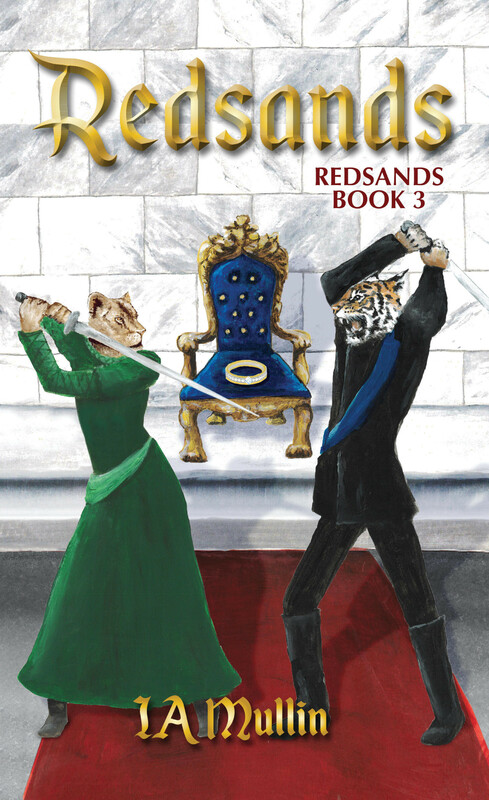 Can Marilana and Earek help Marquiese overcome his enemies with their friendships intact? 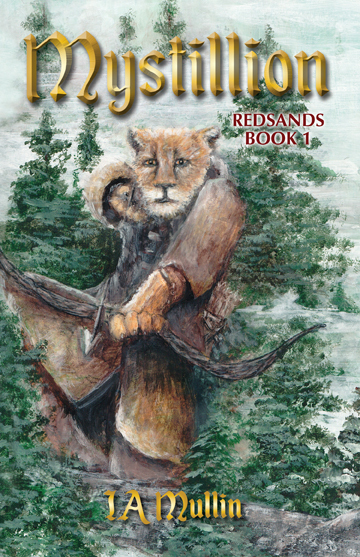 The Kingdom of Redsands stands on the precipice of disaster. Marilana has chosen the path to defend her homeland, her family, and her friends. In order to survive, Marilana will need Marquiese and Earek more than ever before. The friends will have to push the bounds of skill, compassion, patience, and trust.